It’s a big week for allotment gardeners here in the UK. As Sara-Jane Trebar, who spearheaded the fight to Save Farm Terrace allotments (and won), launches a national campaign to help protect the UK’s allotment sites in response to the startling number of allotment closures over the past few years, campaigners in Bristol have taken to the trees in protest over the proposed MetroBus development that will destroy some of the most valuable food-growing land in the country. Allotments, as we know them, have been part of our cultural heritage since the Victorian age when local authorities were obligated to allocate land to the common people, enabling them to grow their own food. They have remained popular since that time, with numbers peaking at times of national recession, such as during the Dig for Victory campaign and post-war years of the 1940s and the trade union unrest of the 1970s. How bizarre then that in 2015, while we’re in the midst of a global economic crisis, when 13 million people live below the poverty line in the UK and are struggling to feed themselves, when according to NSALG there are over 90,000 people on waiting lists for allotment plots, when MPs are publicly urging us to grow more food, in short, when our need for allotments has never been greater, our government has been rubber-stamping applications to dispose of allotments for more lucrative ventures. Between 2007 and 2013, the government received 199 applications to close down allotment sites and it approved 195 of these. During the same period, food banks proliferated at staggering rate all over the country to cope with the national hunger problem, and continue to do so. We have a massive hunger crisis on our hands, and yes, food banks are a very practical solution to the problem but so are allotments, and unlike food banks, there is a raft of additional advantages that comes with allotments. They are more than just a place to grow food, they are essential to the environmental and social fabric of the community. Allotments encourage physical fitness and mental wellbeing. They provide a sense of community in an increasingly disconnected world. They encourage social inclusion. They provide a vital green lung, improving the air quality of urban spaces. They are a habitat for wildlife. They teach future generations valuable lessons in food cultivation as well as helping foster an understanding of conservation and environmental issues. I could go on. Oddly enough, in stark contrast to our national hunger problem, we also have a child obesity epidemic in this country. Why? Because kids are eating junk food and not exercising enough. Then there’s also our mental health crisis with one in four of us experiencing a diagnosable mental health problem in any given year. Our government has been forced to launch expensive campaigns to tackle these problems, but studies suggest both of these catastrophes could be prevented at a fraction of the cost if allotments were supported and promoted by our government instead of being destroyed for the sake of more profitable schemes. The current situation in Bristol is particularly distressing. Having been crowned The European Green Capital of 2015, Bristol is a shining example of a low-carbon city which promotes high environmental standards. To the north of the city lies the precious Blue Finger, a strip of agricultural land which is of such impeccable quality, less than 3% of all the soil in the UK falls into its Grade 1 category. The Blue Finger is home to Stapleton allotments as well as an award-winning community food-growing project called Feed Bristol. Yet Bristol City Council have okayed the development of a new bus route which will wreck the Blue Finger. Yes, this disaster is actually being allowed to happen in Bristol, the European Green Capital, and when the UN has declared 2015 as the International Year of Soils. I mean, seriously? It’s embarrassing. Allotment-holder and founder of Edible Bristol, Sara Venn, claims the new route will still bypass large parts of the city, so won’t actually benefit the majority of commuters and Belinda Faulkes of the Rising Up campaign has described the development as “ill-thought out vandalism”. No wonder protesters are braving freezing conditions to camp in the trees that are due for the chop any day now. You can sign the petition here. I understand that a mushrooming population necessitates additional housing and extended transport networks, but it does feel like this government regards allotment land as completely disposable in this respect; the default solution to any development proposal, and this is wrong. Furthermore, in the cases of both Farm Terrace and the Blue Finger disputes, the councils were reluctant to enter into a fair discussion with the plot holders and instead steamrollered through their proposals, and this shouldn’t be allowed to happen. In many cases, there are alternative sites which may be more suitable for development (although perhaps less profitable) and these options should be openly discussed. This article published in the Watford Observer just over a year ago, at a time when Watford Borough Council were eager to press through plans to build flats on the Farm Terrace allotments, revealed other vacant sites in Watford which may have been equally viable for housing development and which, outrageously, were (maybe still are) costing the tax-payers an arm and a leg in maintenance in the interim. Surely these empty sites should have been ear-marked for re-development over Farm Terrace, an historic allotment and a precious green space in an already congested area of West Watford? 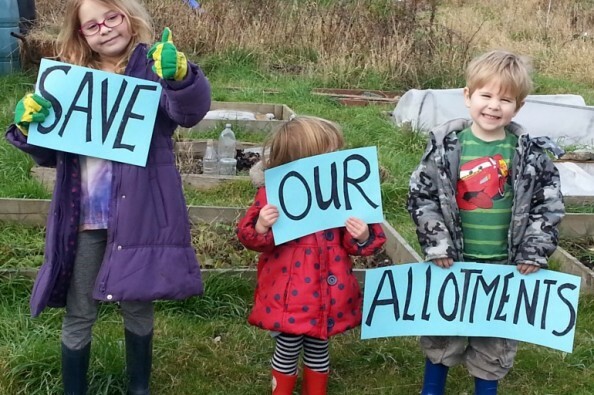 So please, if you don’t want to see allotments consigned to the history books and are against the slow but steady erosion of our green and pleasant land, sign and share this petition in which Sara-Jane calls on the government to review the criteria to deregulate allotments and to tighten it in favour of their protection. If we lose our allotments, we lose a whole lot more besides, and the truth is, we need allotments now more than ever. Nicely put, Steve. Thank you. Yes it’s an outrage and well done for highlighting it. An excellent post, Sophie. it is sickening the way the greedy people in charge are getting away with this outrage. They must be stopped. Thank you for such a beautifully written piece. I have immediately signed the petition and hope that others do, too, to stop this vandalism of the country. Thank you, Derrick. I’d been meaning to write this piece for a long time. An excellent article on this issue – you have really pulled all the strands together. I will reblog and share the petition too. This is a ‘green issue’ that I really care about. 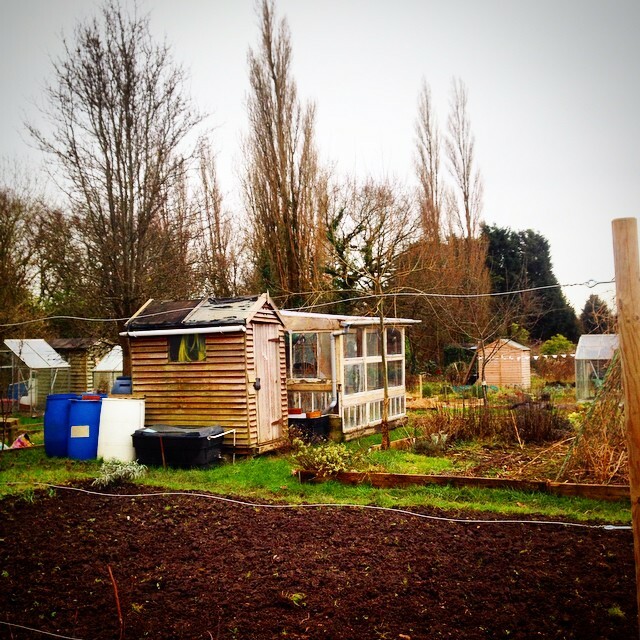 Allotment gardens are meant for growing food, not for councils or developers to profit from. Here we have an incredible example of this in Bristol, where prime growing soil is set to be destroyed for a supposedly ‘green’ transport system! Bristol is also currently the “European Green Capital” and should be setting a good example, not going for green gimmickry whilst destroying a positive environmental project. Government needs to be protecting allotments rather than deregulating in favour of so-called ‘development’. 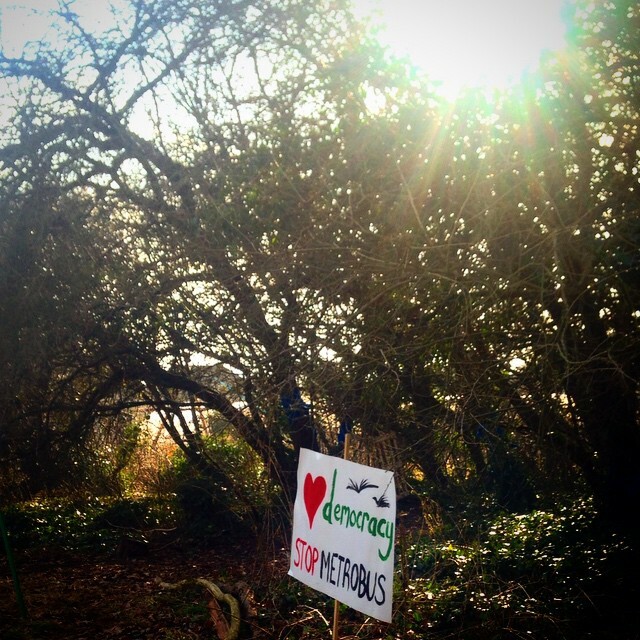 Please sign the petition to “Help Protect the UK’s Allotment sites”. Thank you. I am in fact thankful to the holder of this site who has shared this enormous paragraph at at this time.